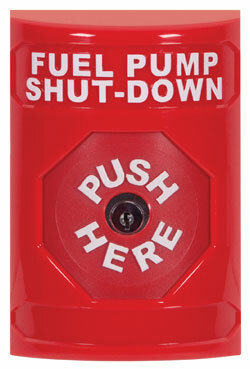 This North American style, ADA Compliant, multipurpose push button switch covers a wide range of applications. It incorporates a unique, patented design that helps dramatically to stop accidental activation. You have the choice of wording and language. Your choice of wording or language. Wording in virtually any language.